How’re you all doing? Enjoying the last days in 2016? Today’s post is dedicated majorly to my hair, I’ve been asked a couple of times what I do to my hair and what better time to share than now. 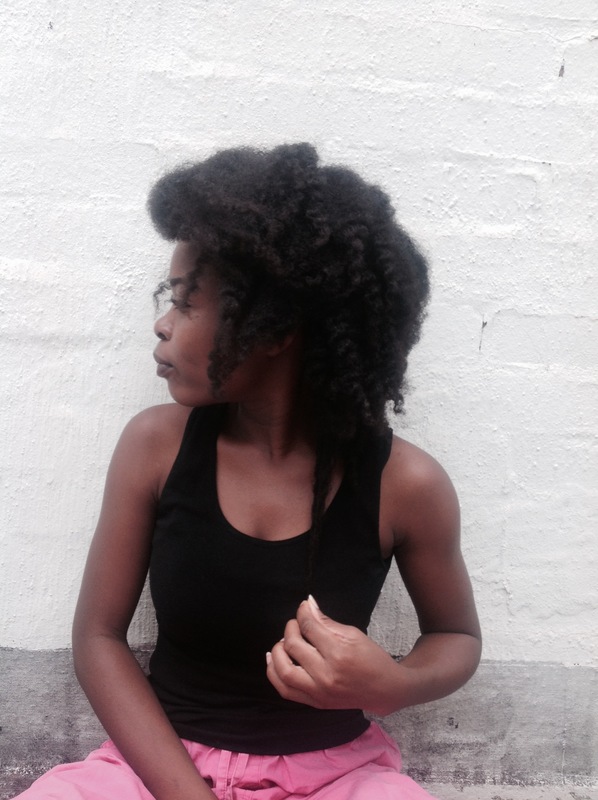 So I’ll be sharing some tips that I believe would help someone on their hair journey. 1) You don’t have to comb your hair everyday. I try to comb my hair once in a week when I have my hair out, I noticed that I get the same result when I comb my hair everyday and when I comb it every week. 2) When you need to comb your hair please make sure you have loads of conditioner in your hair. I never comb my hair when dry, if you want more slip first add coconut oil and then the conditioner and then heat your hair for a while and then comb. That would be a lot easier. 6) Swap your towel for a T-shirt. The T-shirt is milder on your hair than the towel. 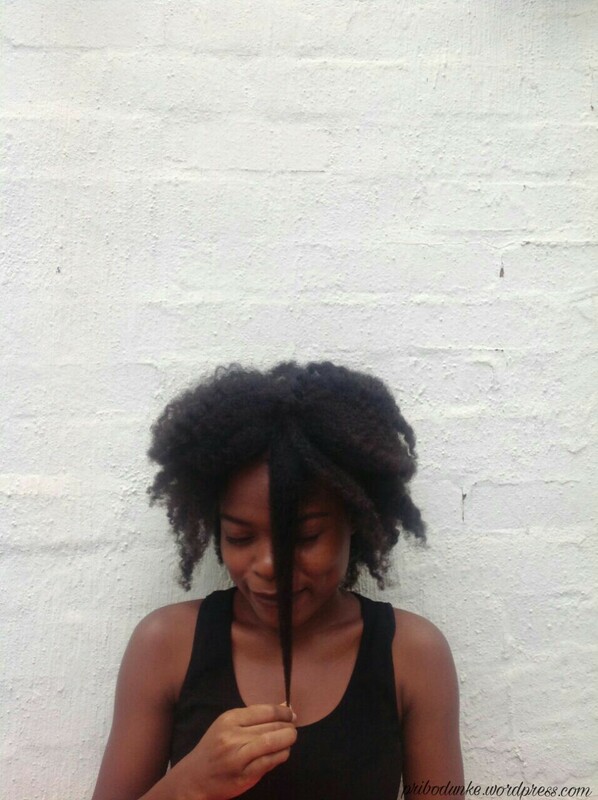 7) When you have your hair in protective styles, please do not neglect your hair. The weave or whatever it is comes off after a while but you still have your hair so please take care of that hair. 8) Trim your ends often, split ends do not do well to your hair. 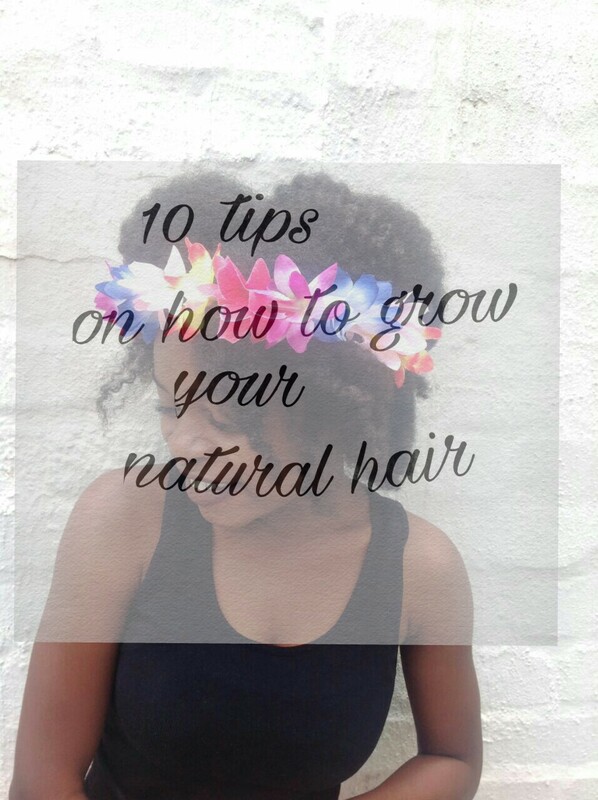 10) Finally, it’s your hair have fun with it. I hope this was helpful. If you still have any questions, please drop them in the comment box below. 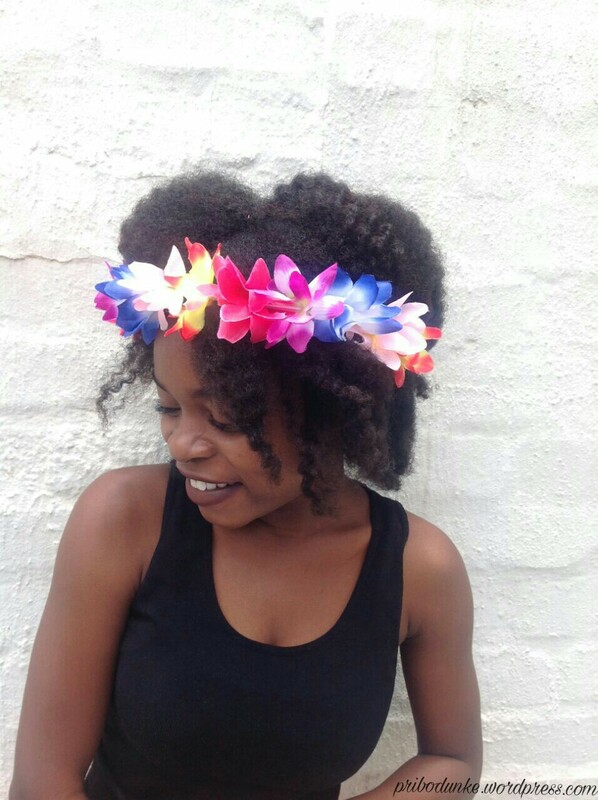 Is your hair natural? What tips would you give me? What do you think someone would benefit from? Beautiful hair! I totally agree with finding what works for you. I love me some olive oil, water and conditioner. Useful post! Hi Beatrice, your relaxed ends would definitely be thin. 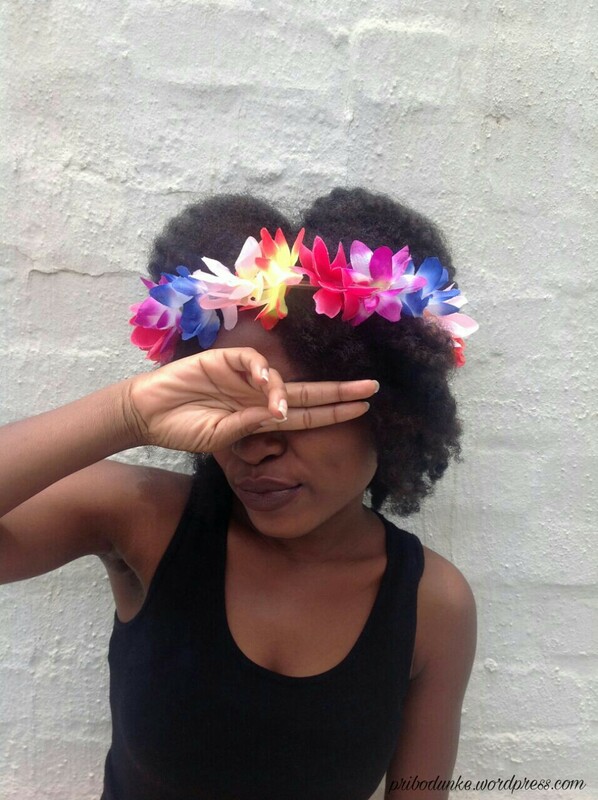 Your natural hair has volume but its underneath, since the relaxed ends are still there I’d recommend you do Bantu knots out. This would give a short of volume even with the relaxed ends. Lol.guys should get all these? Thank you so much Tosin. 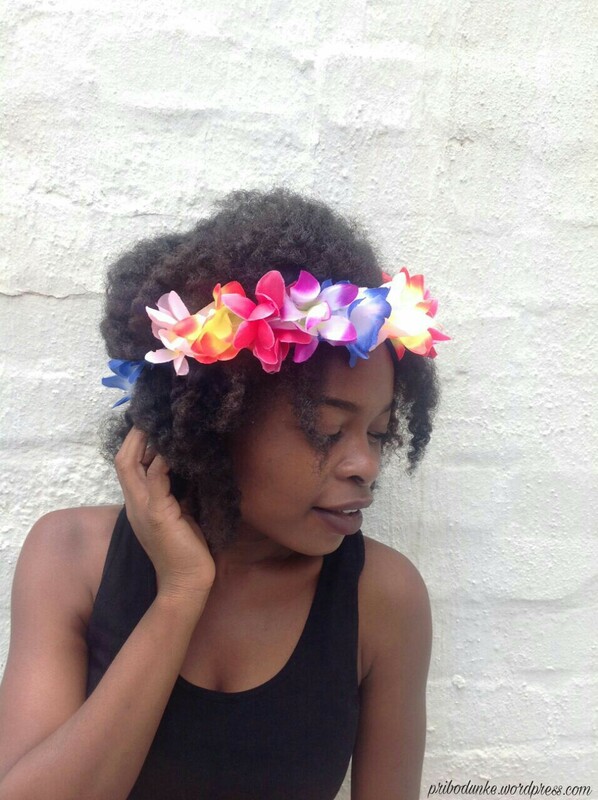 About the natural hair posts, is there any specific thing you’d like me to talk about? The naturalista life. I’m just here looking at some terms up there like blank. I know terms like prepoo, wash day so that’s something. Your hair is really nice. Love the way you styled it. Maybe, just maybe one day, I’d transition. Did you transition or had the big chop? First, thank you soo much for this! I’ve been waiting for this post sinceee.. If you have your hair out almost everyday,like in an Afro, will it be okay to comb it everytime I have it in an Afro? Or I shouldn’t have my hair out all the time? Why is a T-shirt better than a towel for your hair? When you comb your hair, what kind of conditioner do you have in it, a leave-in, deep conditioner or the regular conditioner? And please, how or where do I get a steam cap? You can get the steam cap at any big market nationwide, I got mine at Balogun market for 2000 or 2500 I’m not so sure anymore. My washing routine: after shampooing my hair, I use a DEEP CONDITIONER and then use the steam cap for a while when I take the steam cap off that is the only time I comb it and then rinse it off. Then I apply a leave in conditioner and seal it with either a butter or oil. I’ll give a scenario… The towel is meant to dry your body and its instant drying of your body compared to a T-shirt. Your hair isn’t a thick as your body so something milder would be perfect. Its not harsh on the hair so it won’t break the hair, haven’t you noticed streaks of hair when you use a towel? I have my hair out 80% of the time. The trick is before you sleep twist you hair in large chunks and sleep with a satin bonnet or scarf, this helps to keep your hair in place and the next morning unravel the twists and use your fingers to fluff the ends. So you won’t have to comb it. Thank you MA. 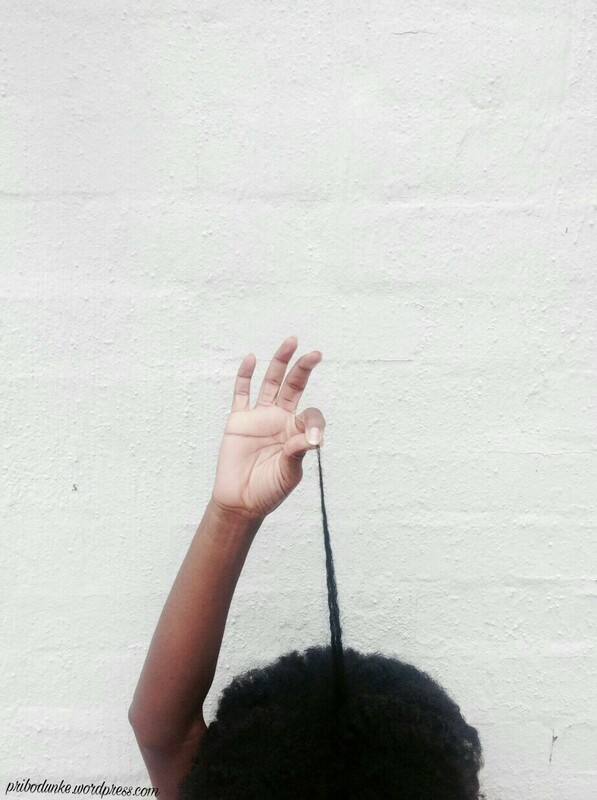 I’m so sure you won’t join me but your relaxed hair is healthy and thriving too. Beautiful post Bolu, learned a lot! Keep doing you gurl! I’ve been silently chanting that since.